So let's say you've built a new Kaby Lake budget rig. What are your future upgrade options? 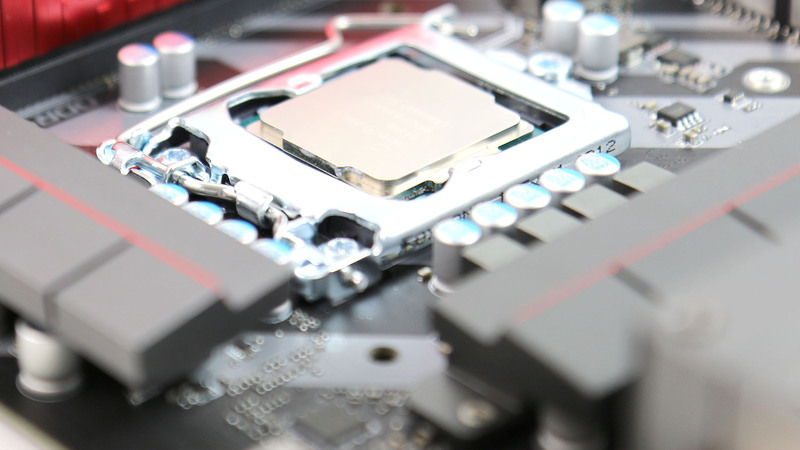 Just how much power can you unleashed with a later CPU upgrade? We've got you covered.